West System 105 Epoxy Resin is the base material on which all West System 105 System epoxy compounds are built. It is a clear to pale yellow, low viscosity liquid epoxy resin. Formulated for use with West System hardeners, it can be cured in a wide range of temperatures to form a high-strength solid with excellent moisture resistance. 105 Resin is formulated without volatile solvents and will not shrink after curing. 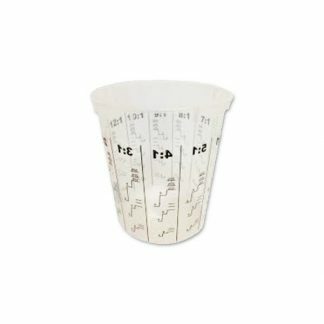 It has a relatively high flash point and no strong solvent odour, making it safer to work with than polyesters. 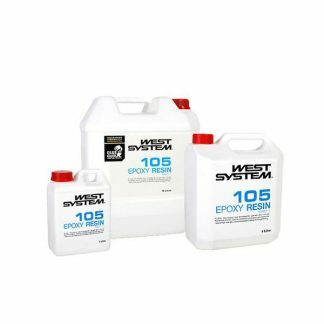 105 Resin is designed specifically to wet out and bond with wood fibre, fiberglass, reinforcing fabrics and a variety of metals when mixed at the proper ratio with a West System hardener. As an adhesive, 105 mixtures will bridge gaps and fill voids when mixed with West System fillers and can be sanded and shaped when cured. 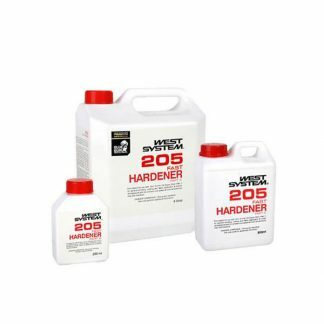 When used with Fast Hardener 205, or Slow Hardener 206, the ratio is 5 parts resin to 1 part hardener. 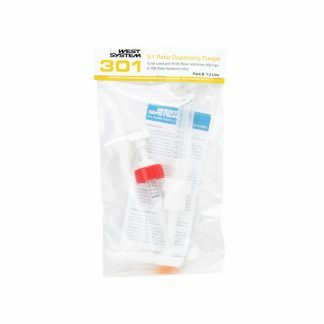 When used with the Clear 207 hardener, the ratio is 3 parts resin to 1 part hardener. Looking for some timber for your DIY projects? Head to our main website to see what we have in the racks. Or see what other accessories we have in our online store.